Every morning in the 12pm hour, we pick a new listener of the day. If you’re picked we play your 3 picks with you on air! 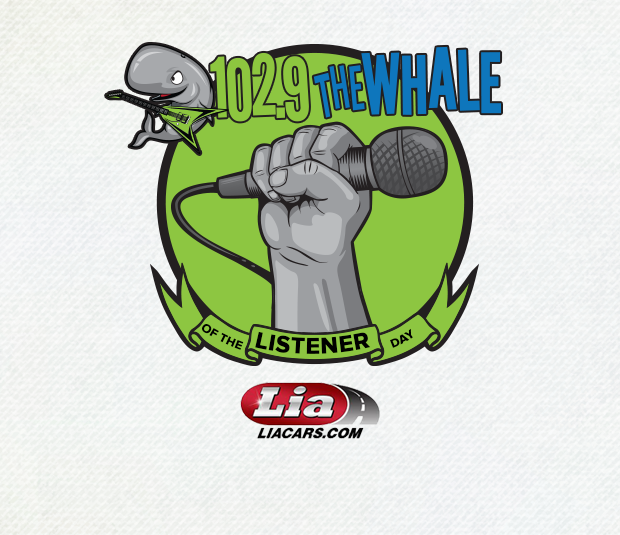 Plus you win a 102.9 The Whale specialty “Listener of the Day” prize pack.